Diana's will called for her belongings to be protected by her brother and then transferred to her sons when they turned 30. The museum Princess Diana's family opened in her memory at her ancestral estate will close next year, the British media are reporting today. The Telegraph quoted a spokesman for Diana's brother, Charles Earl Spencer, as saying the museum at the family estate, Althorp, would close next August and the contents would be transferred to the custody of her sons, Prince William and Prince Harry. 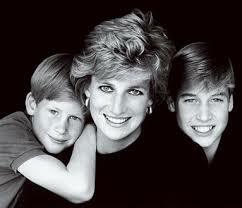 Diana was killed in 1997 in a Paris car crash. After days of mourning and a ceremonial funeral at Westminster Abbey, her body was taken to Althorp in Northhampton, about 90 minutes by car north of London. 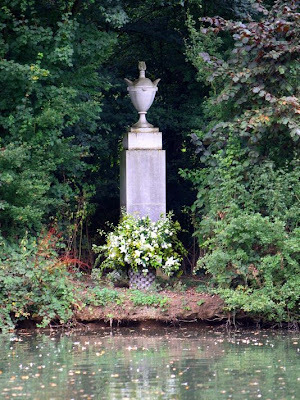 She was buried on an island in the center of a lake on the estate. Visitors can see the island and the area of the grave but are not allowed on it. Spencer opened the museum on the estate in 1998 on what would have been her 38th birthday. 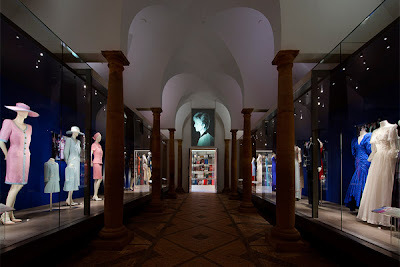 Open to visitors during the summer, it features a collection of her dresses, tiaras, Spencer family jewelry, plus pictures, letters and home movies. Spencer also sent an exhibit of some of the contents, Diana: A Celebration, on a tour of America later. It's not clear what will happen to them next but speculation in British media suggest they might go on display at Kensington Palace, where Diana resided until her death. Kensington is also where William and his wife, Catherine Duchess of Cambridge, will live as soon as renovations on their sprawling apartment at the palace are completed in the fall, after the birth of their first baby. STILL well up when i remember her and i STill hurt for her boys. i do not know why it is so sensitive to me with so much more in the world happening. but it is. maybe because i followed her from engagement to death and now i follow the boys. Her story is a story of so many women wed into hopelessness and abuse,then escape only to find a tragic ending because of jealousy and because so many did not HEAR her-or-it or want to hear it. God bless her!